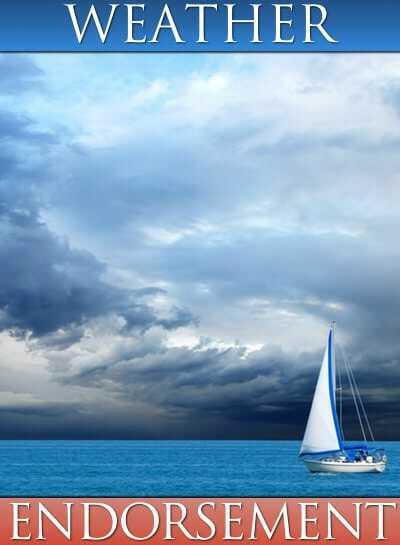 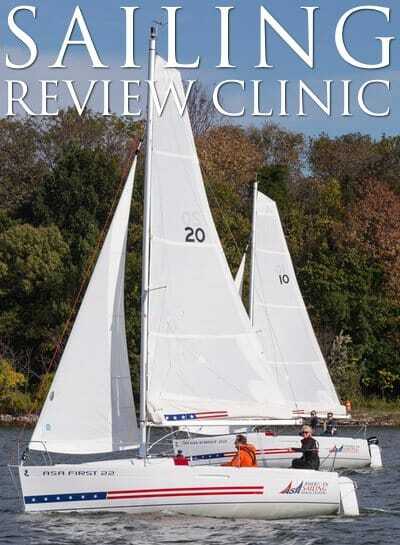 Passion Yachts teaches on new modern Hunter sailboats with outboard/inboard power and tiller/wheel steering. 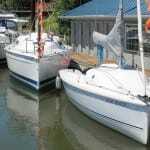 Boat sizes range from 22 to 34 feet. 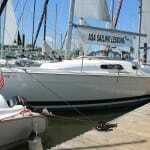 See the complete Passion Yachts Fleet here. 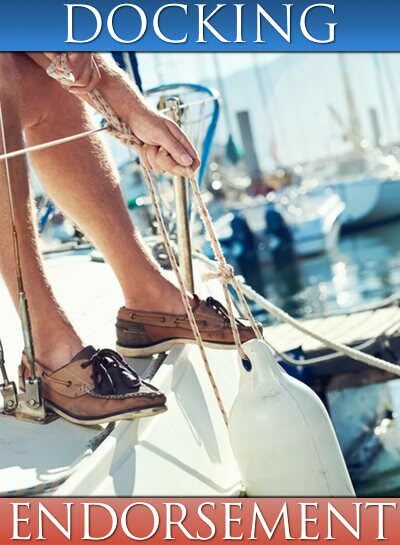 Passion Yachts will even teach students on their own boat if it is properly equipped. 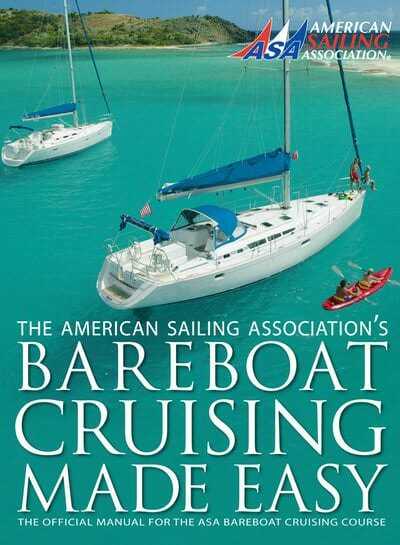 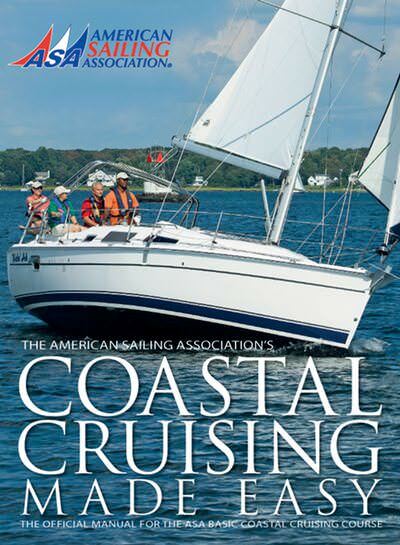 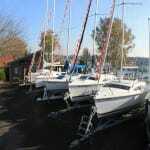 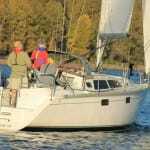 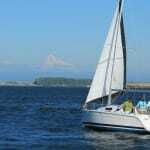 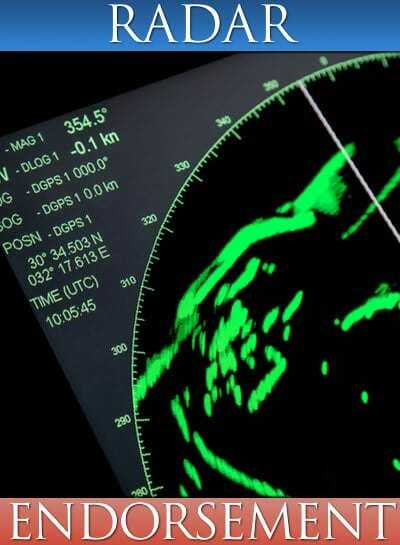 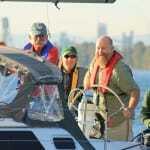 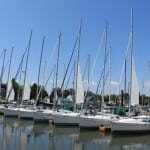 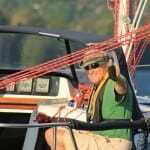 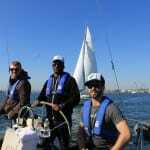 “Hands-on instruction” is paramount in Basic Sailing to Bareboat Cruising. 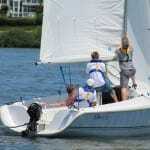 We believe that students learn best when 60%-90% of the instruction is on the water. 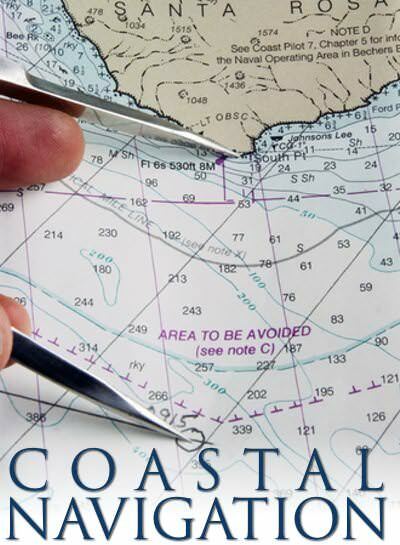 Our instruction is comprehensive, yet relaxed! 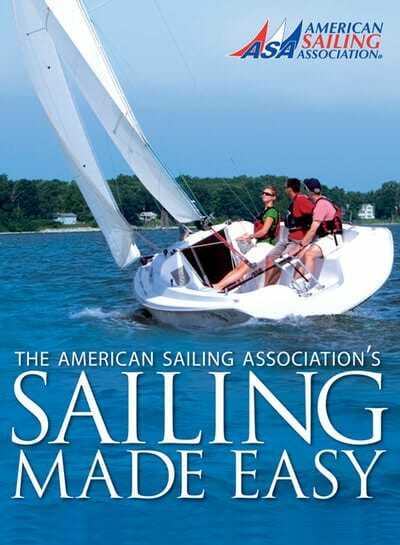 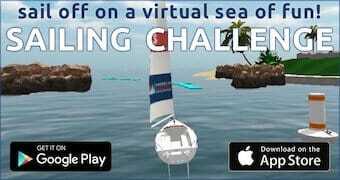 We want sailors to have fun while they are learning. 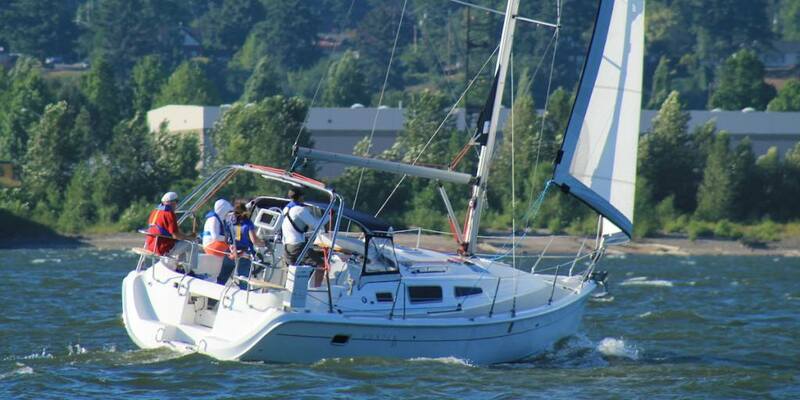 ASA 104 Bareboat Columbia River Bar Crossing. 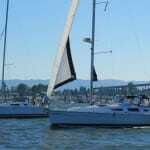 We do a 4 day trip down the river and cross the Columbia River Bar and back. 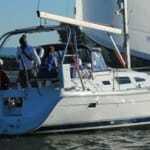 Our minimum is 2 students to 4 and we average around 3 students on a boat.